We believe that technology can make a positive impact in people's lives. 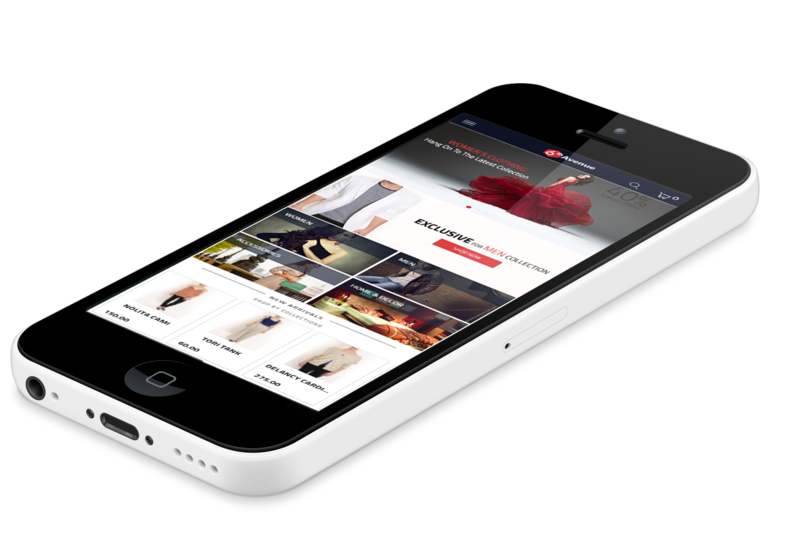 mChannel enables medium and large scale retailers launch their own branded mobile Apps. We help retailers to sell more by making it easy for their customers to buy from anywhere. 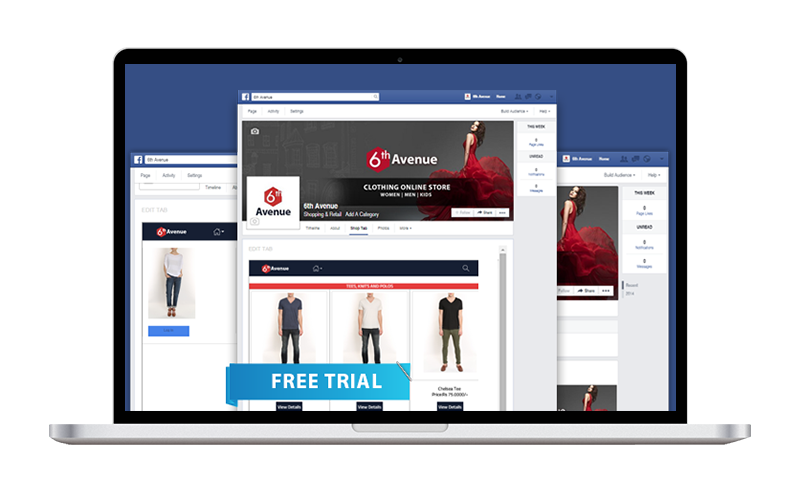 Reach socially is a Social Commerce platform that helps e-commerce retailers to integrate their existing website with Facebook and launch their FB Shop easily. 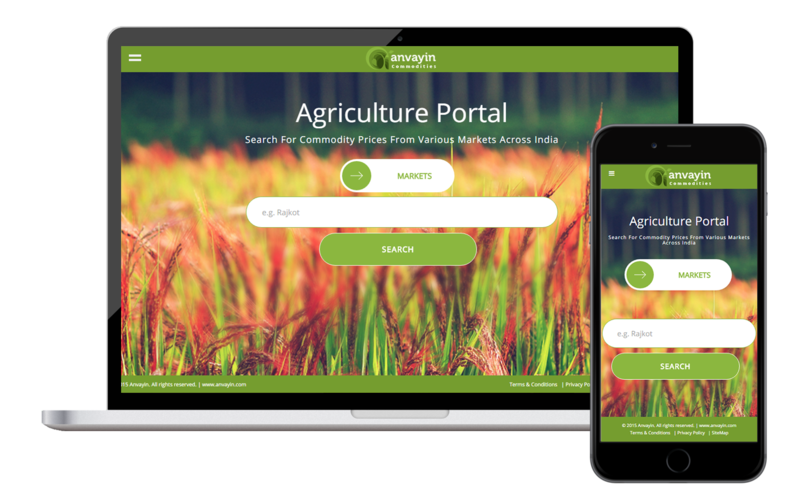 Anvayin Commodities is an online agriculture portal to search for live commodity prices, cold storage areas and news from various markets across India. We will help you build a mobile app for your online business.. Interested in reaching new customers through social media? Launch your Facebook store. Need real time commodity prices from across India?